WASHINGTON -- President Donald Trump has offered to maintain federal funding for Planned Parenthood if the group stops providing abortions. Its president spurned the proposal and noted that federal money already is not allowed to be used for abortion. “As I said throughout the campaign, I am pro-life and I am deeply committed to investing in women’s health and plan to significantly increase federal funding in support of non-abortion services such as cancer screenings,” Mr. Trump said. Planned Parenthood Federation of America President Cecile Richards issued a statement in response. “’Defunding’ Planned Parenthood would block millions of people in this country from accessing birth control, cancer screenings, and preventive care. For many patients, Planned Parenthood is the only health care provider they see,” Richards said. 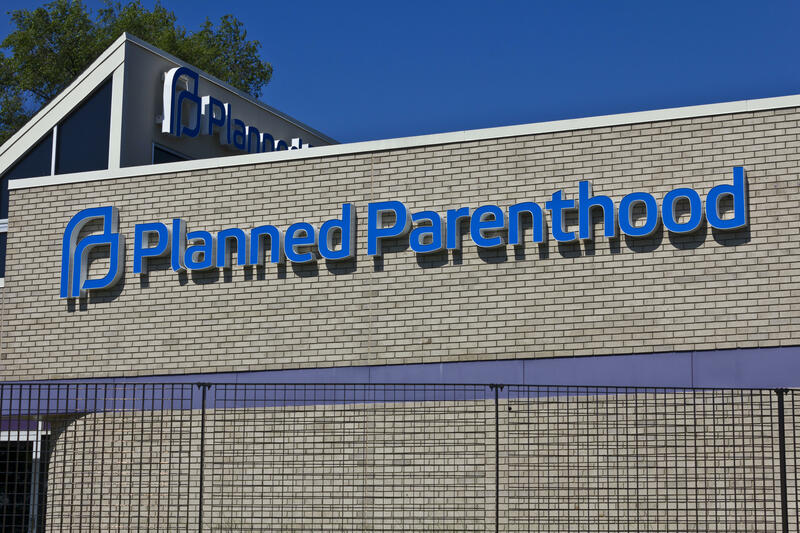 Anti-abortion activists want the federal government to cut off all federal funding to Planned Parenthood. Nearly $400 million in Medicaid money goes to the group and pulling it back would result in roughly 400,000 women losing access to care, according to the nonpartisan Congressional Budget Office. In one of his first acts as president, Trump banned U.S. funding to international groups that perform abortions or even provide information about abortions. Vice President Mike Pence strongly opposes abortion, citing his Roman Catholic beliefs, and the newly confirmed health secretary, Tom Price, has supported cutting off taxpayer money to Planned Parenthood.